I'm currently taking a two-week long graduate course called "Teacher as Writer" where we basically show up to class and write from 9-3 every day. We choose our own projects and just write. It is incredibly liberating. And the best part? No homework. Though since I've decided to bite the bullet and write that novel I've always talked about writing, I'm following the daily word count goals as dictated by NaNoWriMo. So if I don't finish my daily goal by 3:00, I force myself to go home and write more. Despite my busy week of writing, I did manage to get some reading done but because I'm focusing on this huge project right now, I kind of neglected my blog this week and didn't write any reviews. Wow! What a great mystery! 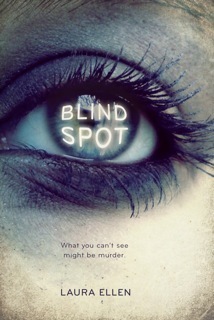 We need more mysteries in YA lit and this one was a total pleasure to read. (And kept me up till 2 a.m. finishing which I NEVER do anymore. I'm so not a night owl. I'm more of a "go to bed at 9:00" kind of person. Review to come soon. This is one of those books I planned to get around to reading for a long time, but always ended up at the bottom of my TBR pile (like, way at the bottom). But when I found out that Tim Curry was the narrator of the audiobook and that he does a bang-up job, I had to check it out for myself. He does not disappoint and certainly made the story more entertaining than just reading alone. 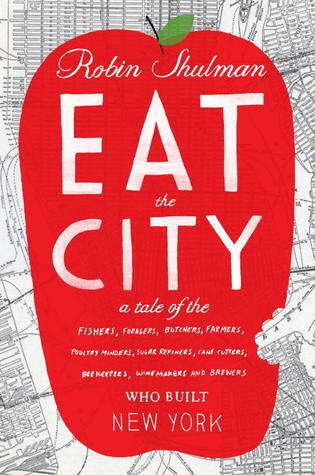 I'm only on the first few pages, but I can already tell I'm going to enjoy this food-centric book. 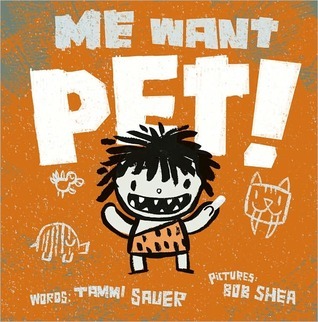 If you're interested, I'm currently doing a giveaway for this book that ends July 5th. Thanks to Crown Publishing for my review copy and giveaway copy! 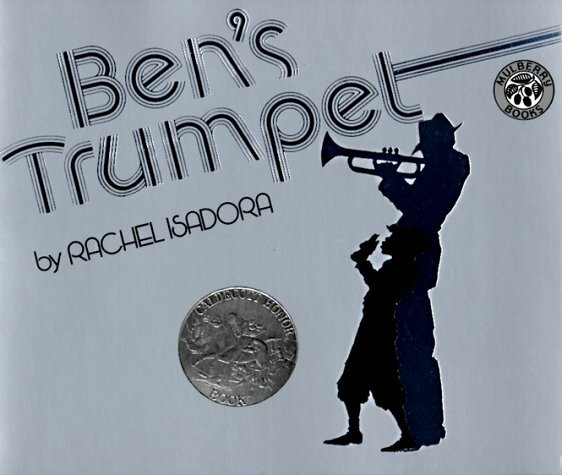 This book is hilarious, made even more so by the brilliant voices and narration of Bronson Pinchot. He definitely gives Jim Dale a run for his money in the voices department. 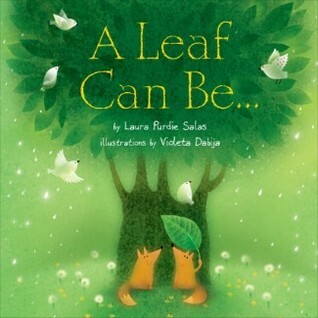 I loved A Leaf Can Be..., not crazy about Banbino and Mr. 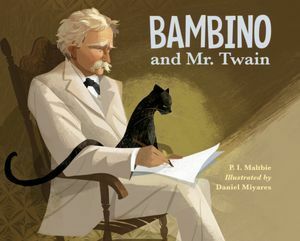 Twain, unusual since I generally like cat stories. I haven't read any of the others yet, but they look good. 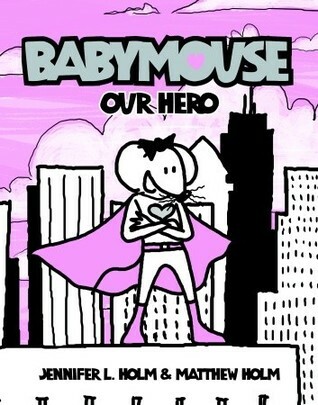 We love the Baby Mouse books! I'll have to check out the other ones. 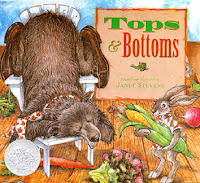 I love Tops and Bottoms - such a fun story! I have just been over to Audible and added The Heroes Guide to my wish list as it sounds a great listen and a lot of fun. 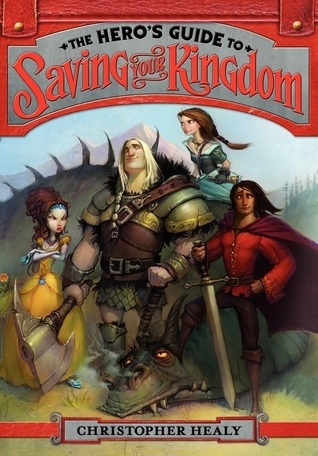 Hero's Guide is one of my favorite recent reads. So funny! I'm a fan of Tops and Bottoms, too :) I was teaching 5th grade when the Lemony Snicket books came out, my kids loved them as read alouds. 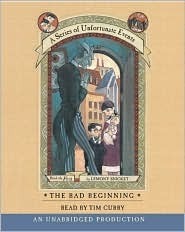 It is great to hear that the audiobook for Series of Unfortunate Event is good- it has been on my TBR and keeps going to the bottom too. Beth, in looking for your blog I found the other one, latest post about Penny Kittle. A group of us who know each other through blogging are just now reading Write Beside Them & sharing our response in a Google Group-much fun. I'm going to share that awesome video with them, so thanks for the other post too! I want to read The Hero's Guide, but others are going to be first, I guess. It sounds very fun. I love Tops & Bottoms. The author is a former parent, & all her & her sister's books are great. 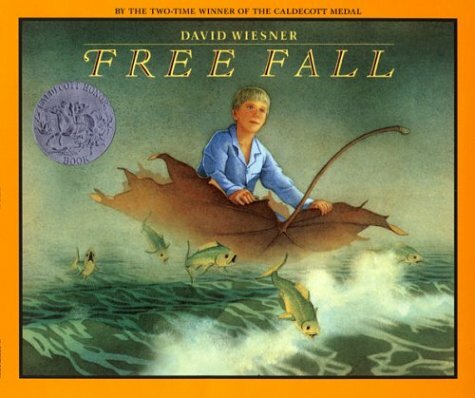 And I love the Wiesner books-so creative. Thanks for all. The ones I don't know I'll definitely look for! Thanks for stopping by my blog to tell me about Whale Talk-great! What a great looking selection of books. My favorite read last week was The Bride's Kimono by Sujata Massey. Please come see what else I'm reading.